It’s an honor to become a member of such a prestigious long standing club to the hobby and lifestyle of Pipe Smoking. 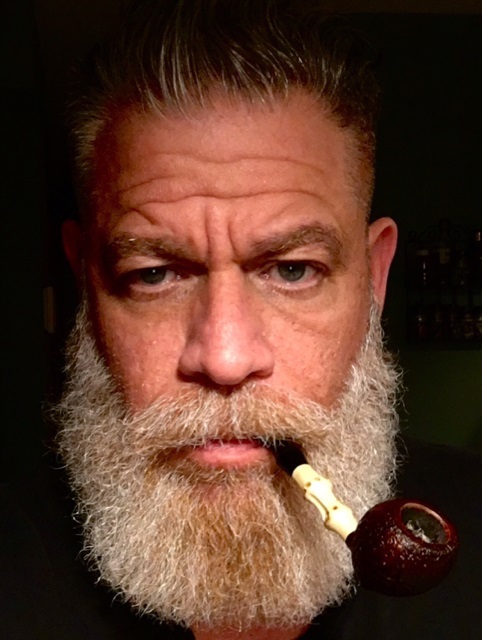 At 49, I’ve been smoking a pipe for just over 33 years when my father brought me to purchase my first pipe at Wally Frank (I still have that one)…. My father used to speak of the The London Pipe Club as we would play chess and discuss tobaccos, as he has now passed I feel becoming a member is something he would have been quite proud of.